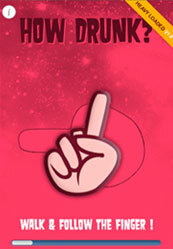 The game calculates how drunk you are. 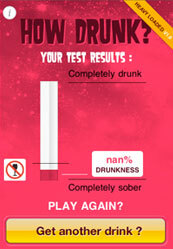 User can play the game while he/she drunk and calculate how drunk they are. 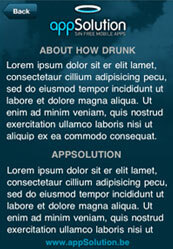 Application check how drunk the user and provide facility to direct call to friend for help. In game we user compass API which is provided by only iphone 3GS model. So the game only worked on 3GS models.